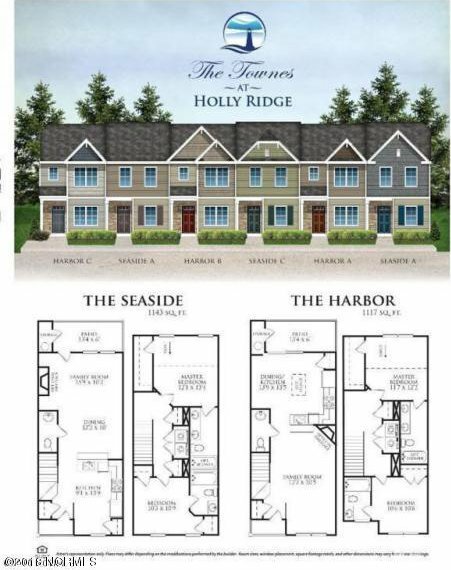 Welcome to the Townes at Holly Ridge located within minutes of the beach and Stone Bay! Schedule your private showing of this beautiful new construction two bedroom and two and a half bath townhome. This unit features an open floor plan with the living room, eat-in kitchen and half bath all located on the first floor. 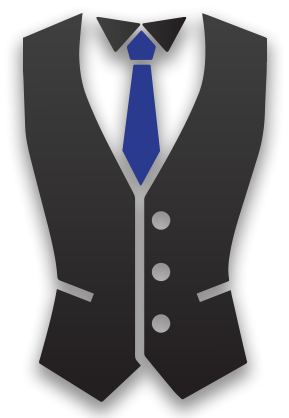 The second floor contains two master bedrooms and the washer/dryer closet.